Becky Fleck’s free boy and girl owls in our spring and summer issues were so popular that she created another woodland creature to go with them. 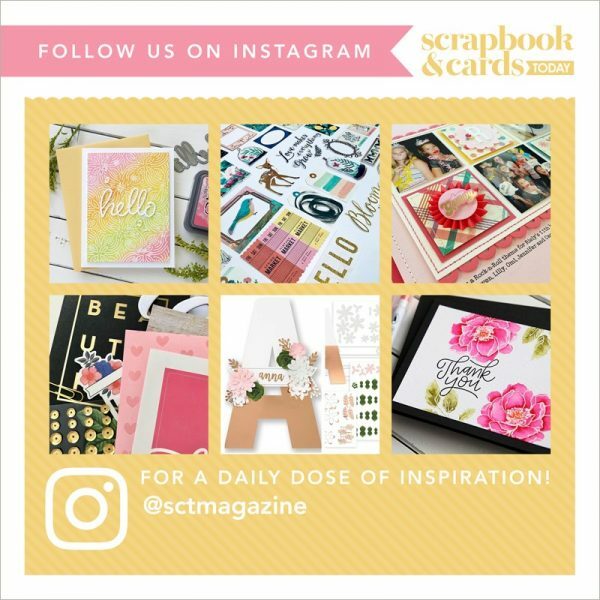 See our other free downloads. Click below to open the JPG or PNG files. Once the file opens, right click on the image and choose to save it to your computer. 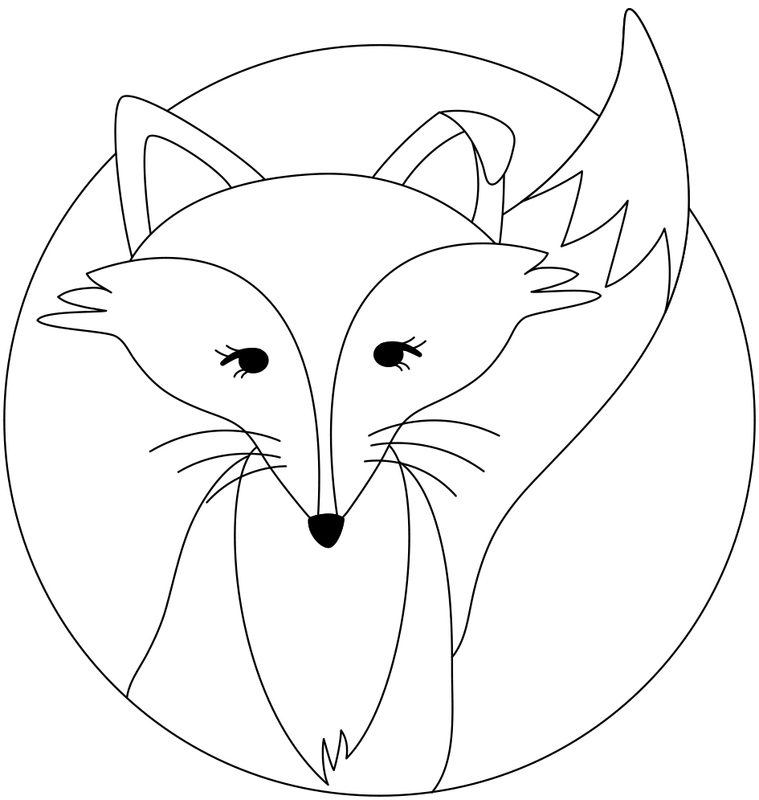 Print the fox on cardstock and colour away!